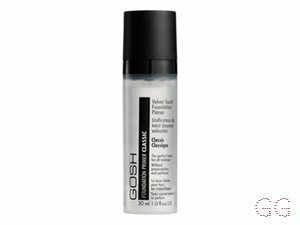 How many stars do you give Velvet Touch Foundation Primer by GOSH? ✨Wow for what it is I think this product is expensive! 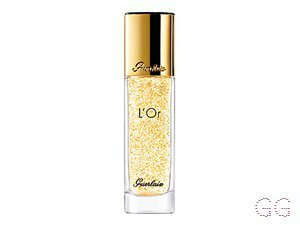 I can’t say the results are any better than L’Oréals Infallible Primer which is considerably cheaper. It does feel silky smooth, leaving a nice base to apply foundation and a good canvas to work with, but you can get other primers which do this better and cost less. It didn’t fill in any fine lines or blot out any of my pores. For £13 I expected a lot more and wouldn’t buy it again - I’d rather spend the extra £12 and get a more luxury product like Smashbox’s Photo Finish Primer. Melissa-Diarne and Lickle-Boo like this. I am in my mid 20's with combination, fair tone skin and blue eyes. My hair is medium brown, combination with normal texture. I have dry, sensitive and acne prone skin I've tried numerous products to stop flaking. I recently bought this and, although it's quite small, it's worth it and I would purchase it again if I can't find another one. It make my skin feel amazing and silky and my foundation went on so smooth. My eye bags did however crease but that may just be me! I am in my late teens/early 20's with combination, fair tone skin and blue eyes. My hair is blonde, oily with fine texture. 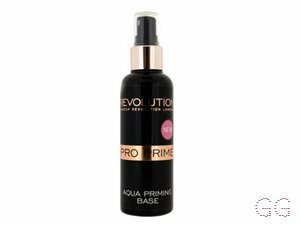 This primer made my foundation apply much smoother and made it stay on longer. However, there is not a large amount of product and I only had this for around 2 months before I ran out completely. I do not think it is good value for money and I prefer the Nivea men's post shave balm due to the amount of product and effectiveness of it, also the price is much lower than this product. absolutely fabulous!it makes my skin looking great and my liquid foundation glides upon it so smoothly!great value for money!i bought it after reading all those reviews here and i am really happy to find such a wonderful product!if you havent tried it yet you definitely should! 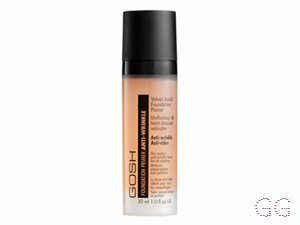 It is very good indeed, makes skin smooth and velvetty, easy to apply foundation. Although, I had to go all the way into town to buy this product as they didn't have it in a store near me and so it's effort for a product that is also expensive. I am in my late teens/early 20's with oily, tanned tone skin and brown eyes. My hair is dark brown, combination with fine texture. I cannot live without this and will not live without this. This is definitely going to be a must have in my beauty bag every single time I come to renew my make up. You don't need to use much I use a pea sized drop on my forehead & a little bit on each cheek, then Blend outwards. It leaves my skin silky and makes my foundation go on so smooth it's absolutely amazing. Excellent primer. Gives my skin a real velvety feeling, and prepares it perfectly for my foundation. Dont use too much product though or can leave a residue. The price is an added bonus! I am in my mid 30's with combination, fair tone skin and green eyes. My hair is black, dry with normal texture. Had this one years ago as I was just getting into my make up phase. It lated me ages and I was really happy with it. It leaves a really smooth base for your foundation, sink feels nice and soft and not at all clogged. After it finished the first time I couldn't find any other primer that was as good. I am in my late 20's/early 30's with dry, light tone skin and hazel eyes. My hair is medium brown, normal with normal texture. 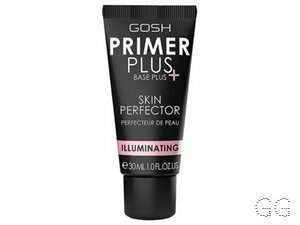 I'm not so keen on primers, however, this product is really nice on my face and definitely helps my foundation last longer. I think it is very reasonable for the price. I wouldn't recommend this for people with oily skin! I am in my mid 20's with combination, medium tone skin and brown eyes. My hair is dark brown, normal with normal texture. 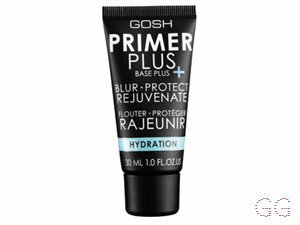 For the money one of the best primers around, works better than many primers twice it's price. Velvet finish feels soft and touchable. Not recomended if you have oily skin as a matifyer would work better but for other types of skin try it! I am in my late 40's/early 50's with normal, fair tone skin and hazel eyes. My hair is red, normal with fine texture. 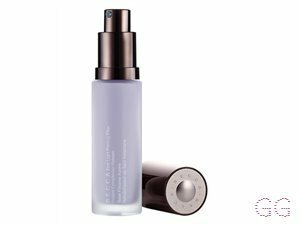 It's a lovely primer in the sense that it helps foundation glide onto my skin smoothly and effortlessly but it doesn't keep you matte. So if you have oily skin like me its not the best. Sorry ladies, won't be buying again! I am in my late 20's/early 30's with oily, medium tone skin and brown eyes. My hair is black, asian with normal texture. I am in my mid 30's with combination, fair tone skin and blue eyes. My hair is dark brown, combination with fine texture. I am in my late teens/early 20's with acne/problem, light tone skin and blue eyes. My hair is black, combination with normal texture. Nice product works really well on the skin. Made my skin feel so soft and silky. A bit pricey for a drug store. But the pump is great having a measured dose means you don't over do it. Yes it really does feel like velvet on your skin. Love how it bends so nicely and evenly on skin, you can feel it work. I dont use it everyday, but its good for everyday use too. Helps makeup stay put all day and doesnt make skin look too oily. Excellent base for any foundation. I am in my mid 20's with sensitive, fair tone skin and hazel eyes. My hair is black, asian with fine texture. I am in my late 50's/early 60's with mature, medium tone skin and green eyes. My hair is dark brown, normal with normal texture. 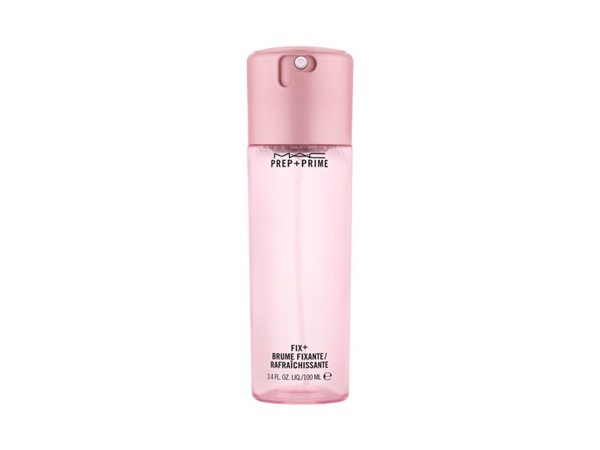 i have been using this for a while , it is a good product but it isnt my favourite. It isnt pleasant if you accidently put too much on.  It does the job but if i was to choose between gosh and bare minerals , bareMinerals wins all the way ! I am in my late teens/early 20's with normal, light tone skin and blue eyes. My hair is blonde, dry with fine texture.